Are you interested in training up to be a Certified Nursing Assistant? You could certainly be on your way to a great career, one that is rewarding both a financial and human level. You will be able to help patients increase their quality of life every day. Does training seem like a big barrier to you because of commitments of time or money? Fortunately there are many solutions to help you fill the demand for these specialized occupations no matter your particular schedule or financial standing. If you are a person with a low income, you likely will qualify for the benefits outlined in the Workforce Investment Act. 18 is the ideal age for enrollment but ages 14-21 can qualify as well if they meet certain stipulations like not having a permanent residence or being pregnant. Have you been laid off? Then this act could be a great way for you to get the CPA training you need. It’s easy to find out which vocational schools and colleges offer the specialized training for a Nurse’s Aide Certification by contacting their local job service. This type of training is ideal for many people because you are paid while you train at a facility like a convalescent center or nursing home. These facilities pay for your CNA training due to their extreme need for properly trained assistants. Please note that you are not always paid in addition to the cost of your education, but you always receive some payment in the form of fulfilled educational costs. You must also sign a contract to ensure the facility does not lose employees, but it’s a benefit because you are also sure to have steady work. 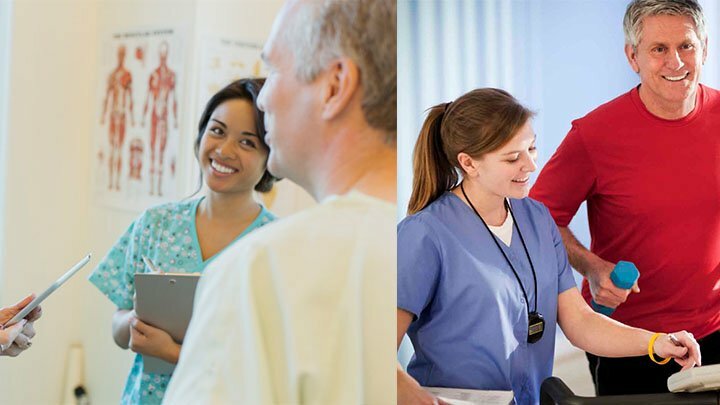 Participating community colleges open up the doors for scholarships and grants, such as the Pell, for those interested in obtaining a CNA certification. Another useful grant is called an opportunity grant, which you can obtain by speaking to your financial aid office about qualification. You must meet the eligibility requirements in order to receive an opportunity grant, though if you do not there are other options like scholarships for minorities and those with disabilities. If you want to become a Certified Nursing Assistant, do not let training be a hurdle to your success. There are many ways to pay for and receive this training, such as the Workforce Investment Act, on-the-job training, as well as scholarships and grants. Speak to the educational and federal professionals in your area to find out which options are best for you.